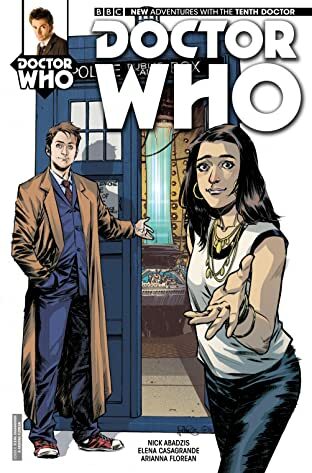 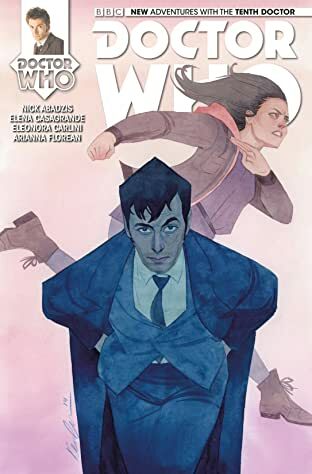 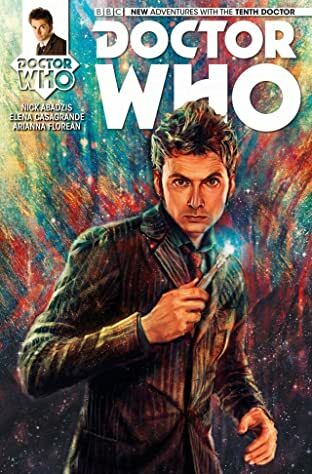 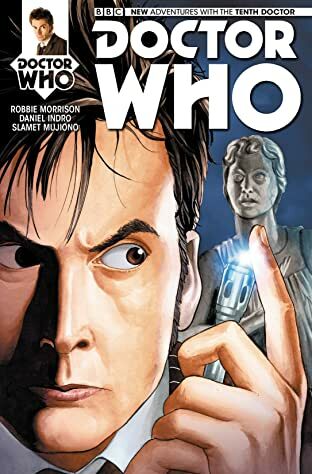 Two strangers: The Doctor, charming eccentric Time Lord with a past as dark and heavy as a black hole; Gabriella Gonzalez, waitress and wannabe artist with a future dragging her down like lead chains. 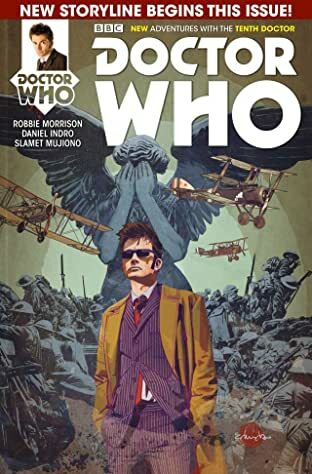 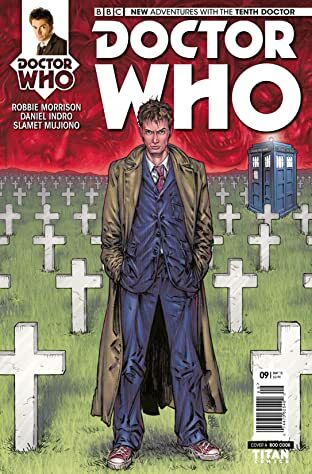 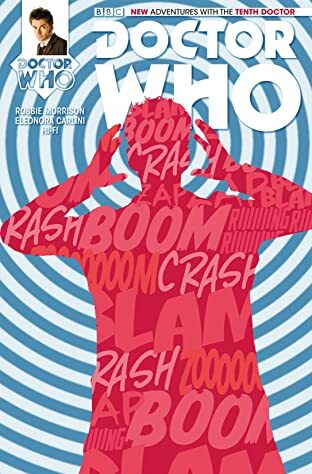 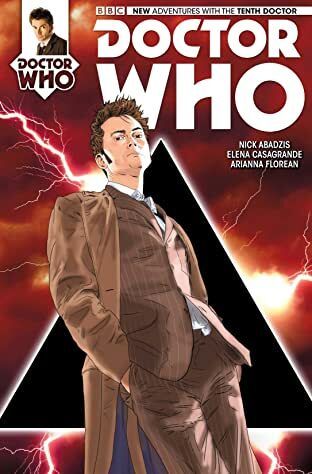 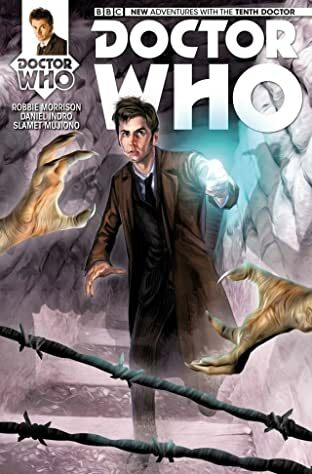 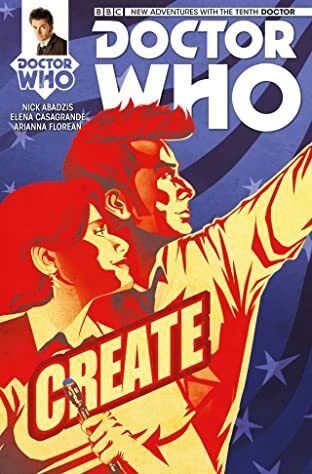 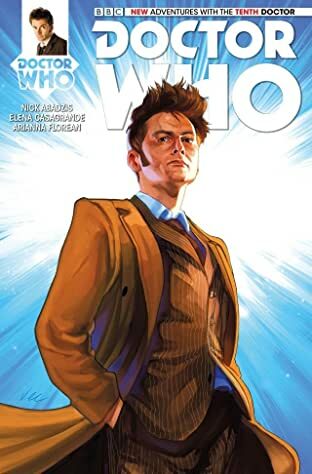 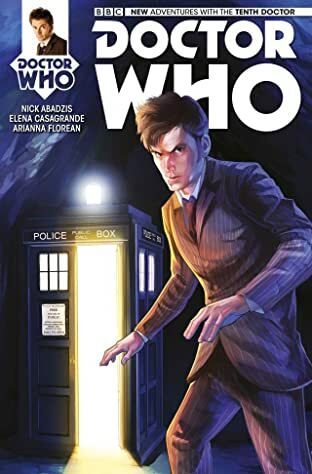 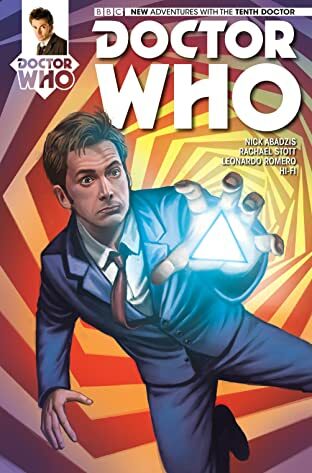 Hurled together by a wave of psychic horror they embark on epic new adventures across time and space, including the bomb-besieged trenches of World War I and cosmic chaos in New York. 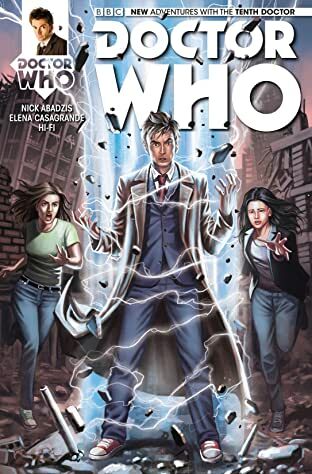 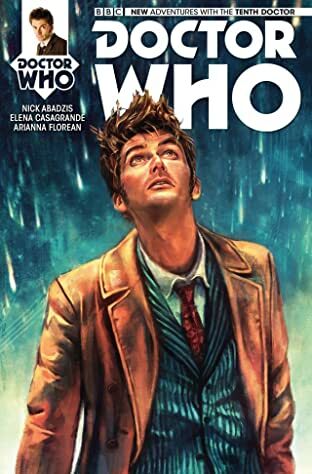 Brought to life by award-winning writer Nick Abadzis and fan-favorite artist Elena Casagrande.